Swiggy, a company valued at 1.3 billion dollars disregarded and by extension angered its huge customer base in the capital city. 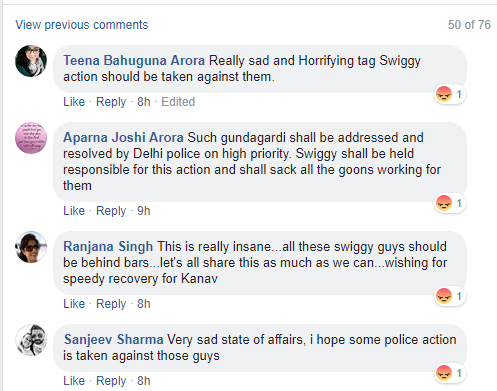 It all started when a group of Swiggy delivery boys vandalised a shop at Kalkaji and fled after thrashing a boy with steel rods and punches. 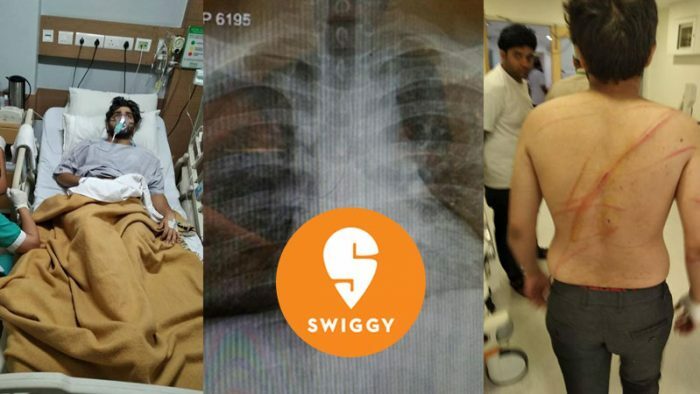 Kanav, a resident of Delhi was thrashed with iron rods and sticks by a group of Swiggy delivery boys at an eating joint called Delhi 19 at Kalkaji. The delivery boys vandalised the joint too over an argument on parking space with the owner of the food joint. The boy was rushed to a nearby hospital and is reportedly stable now. 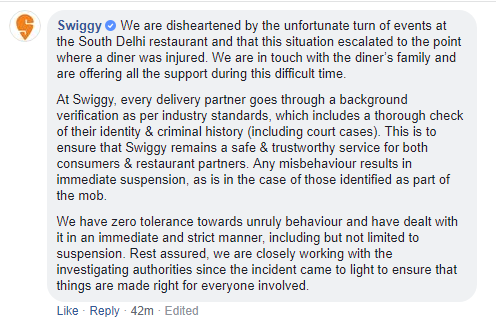 However, this incident leaves a huge blot on the market reputation Swiggy enjoys, especially in the city. The post has 115 reactions, 134 comments, and over a 100 shares so far, with netizens sharing the anger and pain of the victim in the comments. 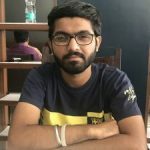 How the brand tackles the situation hereon will define what this instance means to Swiggy – a full blown crisis or an instance to learn from?